Kicking off the 2014, many of us have outlined a list of New Year’s Resolutions. One of mine is to be more attentive to the TLC blog and web site. While I previously used this space to discuss public relations news and trends, I’ve decided to begin sharing experiences and stories from my personal travels as well as exciting travel news on behalf of TLC clients. 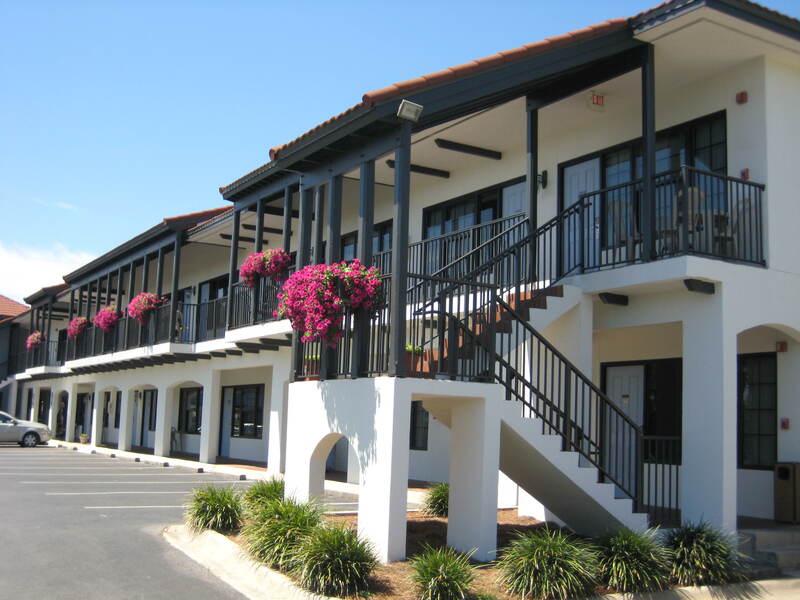 –Pensione Inn – The charming Pensione Inn, a boutique hotel in Rosemary Beach, is offering a very attractive winter rate, starting at $129/night. 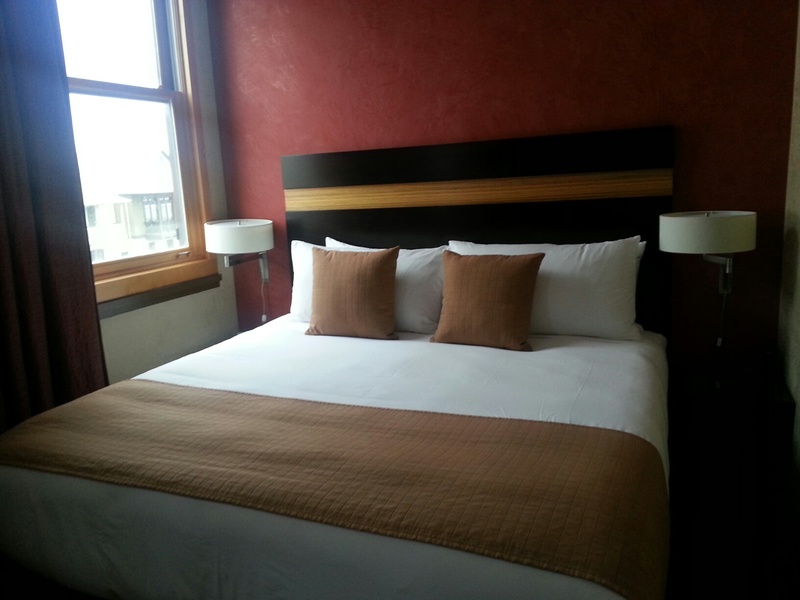 After recently undergoing a complete renovation, the European beachside inn boasts chic, sophisticated décor and cozy guest rooms made for two. Just steps away from the sugar white sand beaches, The Pensione overlooks Western Green and the walkable Rosemary Beach Town Center filled with boutique shopping and gourmet restaurants. Each stay provides guests access to Rosemary Beach’s heated pools and state-of-the-art fitness facility as well as unlimited complimentary DVDs. Visit the Rosemary Beach web site to learn more. – Beachside Inn – Newman-Dailey Resort Properties has introduced the Extreme Love Valentine’s Day package for the month of February. The special offer includes a bottle of champagne at check-in and 6-mile or 12-mile helicopter tour of the Destin Harbor and along the sugar white sand beaches courtesy of Timberview Helicopter Tours in conjunction with a three-night stay at one of Newman-Dailey’s premier South Walton or Destin Vacation rentals. 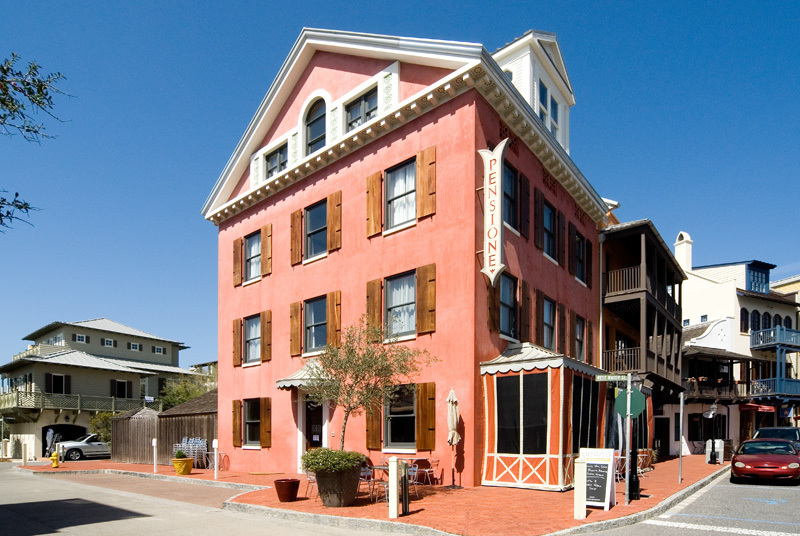 The Extreme Love Valentine’s Day package is available with any 3-night stay at a Newman-Dailey and has been pre-packaged with a special rate for stays at the charming Beachside Inn in Crystal Beach. Package price for a 3-night stay with the 6-mile helicopter tour is $453 or packaged with the 12-mile “JAWS” Run Helicopter Tour is $505 (including taxes and fees). Visit the Newman-Dailey web site to learn more. 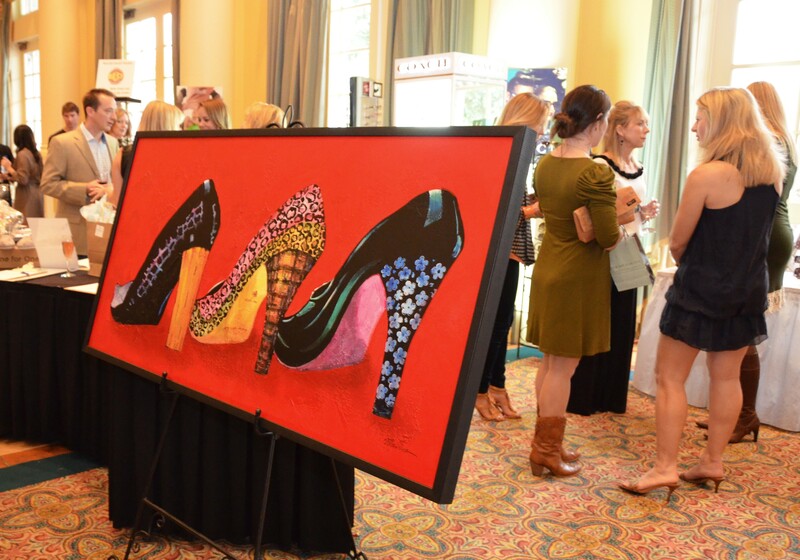 –Wine, Women & Shoes-Sandestin, Feb. 7-9 – This colorful weekend of wine and fashion is ideal for a quick girlfriend getaway. On Saturday, Feb. 8, an exclusive wine preview party will be held at Kwiker Liquor in Carillon Beach, will feature some of the country’s preeminent vineyards ($25/person & $5 may be applied to wine purchases). The signature event will be held on Sunday, Feb. 9 from 2-5 pm in the Magnolia Ballroom at Sandestin Golf and Beach Resort. Patrons will be treated to an extravaganza of fashion, wine and shoes, along with wine tastings, a silent auction, sole mates (shoe guys), delectable hors d’oeuvres and a fashion show from W by Worth and Dennis & Company ($65/person). 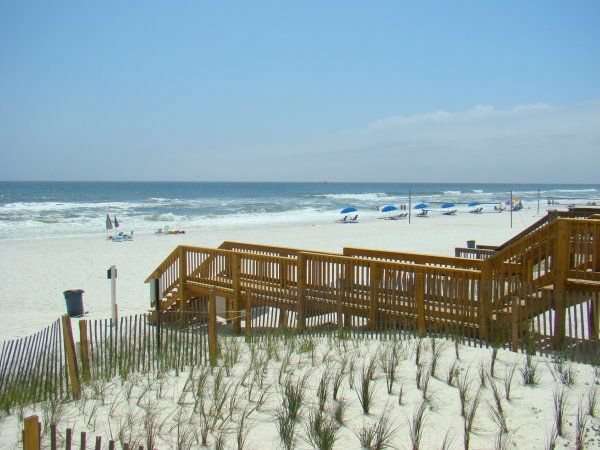 Sandestin is offering special rates for WW&S participants, starting at $119/night for studio in the Village of Baytowne Wharf (code: 2352TF). The event benefits Sinfonia Gulf Coast Music Education. To learn more visit: http://www.sinfoniagulfcoast.org/. BEach My Valentine, Feb. 15 – Mattie Kelly Arts Foundation has partnered with Bud & Alley’s Restaurant for a fun night under the stars in the Herb Garden & Gazebo. Chef David Bishop has created a special menu of amazing culinary delights from a variety of seafood and chicken creations to signature dishes from Bud & Alley’s Pizza and Taco Bars. A complimentary signature drink “The Cupid” and select wines are also included. Live entertainment by “Something Fishy” will perform a wide variety of music from beach, shag, blues to your favorite classic love songs. Proceeds from the night benefit the cultural and education mission of Mattie Kelly Arts Foundation. $50/person or $40 for MKAF members. Visit the Mattie Kelly Arts Foundation web site to learn more. Mardi Gras celebrations, Gumbo Cookoffs and live music round out the month. So unless you’re heading to Mobile or New Orleans for Mardi Gras revelry, there is no place better to enjoy February than along the beaches of South Walton and Destin, Florida! The 30A Songwriters Festival and its public relations firm Tracy Louthain Communications (TLC) were awarded the Florida Public Relations Association’s (FPRA) Golden Image Award of Distinction for the promotion and publicity of the 3rd annual event. The FPRA Golden Image Awards competition recognizes outstanding public relations programs in Florida. The Golden Image Awards have become a standard of excellence in the state and winners demonstrate the very best examples of innovation, planning and design. The FPRA awards competition, which includes four divisions, was judged by the Central PennsylvaniaChapter of the Public Relations Society of America (PRSA). The 30A Songwriters Festival was recognized under the category of “Public Relations Programs” for its sound public relations research and planning, and meeting the highest standard of production, execution and results within budget. The 3rd Annual 30A Songwriters Festival benefitted from an integrated public relations campaign, which achieved 25% growth in ticket sales as well as coverage in American Way, Garden & Gun and American Songwriter magazines. Social media was an important component and updates, news and festival highlights were posted on Twitter, Facebook and YouTube. The 30ASWF Facebook page achieved more than 5,000 “Likes”. The festival partnered with 30A.com and Town Wizard for the development of a mobile app that gave festival attendees access to schedules, bios and festival updates throughout the three-day event. Integrated marketing is the name of the game. Public relations is most effective when it’s employed in conjunction with other marketing strategies. Today, it is critical for businesses to embrace online marketing, search engine optimization (SEO) and social media channels to increase awareness and keep products/services front and center when potential clients have a need. TLC is delighted to announce a partnerhsip with Julio Fernandez and Social Shelf Space to provide clients up-to-the-minute recommendations for optimizing their websites in an effort to improve organic search rankings. With Google making changes more frequently than I brush my teeth, it’s challenging for marketers to keep up. The latest changes to Google search place less emphasis on keywords and more emphasis on links from authority sites. Julio’s recent article in the Huffington Post does a great job of outlining these changes. As we navigate a new world where people read news from social sites often before they see it on respected news sources, marketers and public relations professionals must remain vigilant to stay on top of the constantly changing online marketplace. The TLC Blog follows trends in communications, public relations, marketing and social media. Commentary addresses topical issues, starting a new business, clients and life at the beach. The recent USA Today panel discussion moderated by Veronica Stoddart brought together five CEOs of online travel companies, affording us great insight into where technology is going and the implications for travel marketers. The best news for marketers is that with advancements in technology, reviewing consumers’ buying behavior is much easier, allowing more opportunities for laser targeted marketing and serving up relevant content. We’re hearing that deals and value continue to to lead decision/booking process. However, it seems that that the jury is still out on the new travel category for Groupon. We’ll all be watching this partnership closely as it already has millions of consumers registered and seems to have strong long term potential. As you may have guessed, social media is still very important in discovery, booking and trip sharing. Technology will continue to focus on how to make these activities easier through social media platforms. For Cyber Monday, one of the hot products is a Kodak camera that allows you pre-tag photos so they are already tagged when uploaded to Facebook. In addition to social, the panel all agreed that mobile is one of the fastest growing segments. More and more consumers are researching, booking and sharing their experiences via mobile devices. One thing is certain, advancements in technology are allowing us to connect with consumers quicker with more relevancy and marketers who thoughtfully embrace technology in order to better serve the consumer will have the advantage.